Get the auto parts you need at a Sussman Automotive Group dealership. At Sussman Automotive Group’s Honda, Acura, Mazda, Hyundai, Kia and Genesis dealerships we offer the genuine OEM parts as well as quality name brand parts you can trust. Make our auto parts stores be the ones you trust. 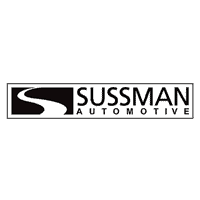 Call a Sussman Parts Department near Philadelphia to learn more about part pricing and availability.